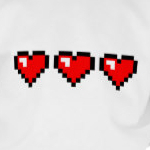 Three red pixel red heart with the classic black outline. 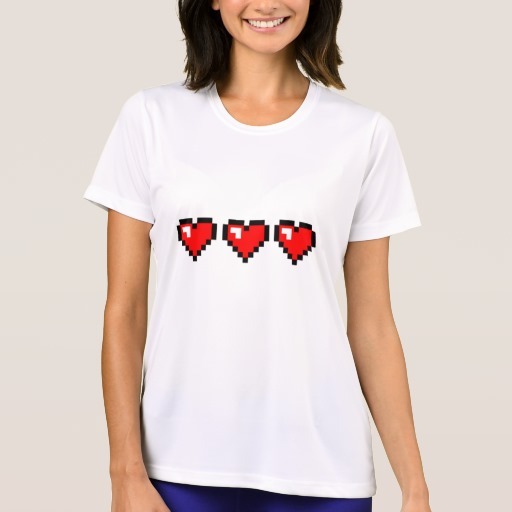 These gamer favorites show 3 lives left in 8-bit style. Triple your love for Valentine's day.